What consumers desire from Wellness Vacations? 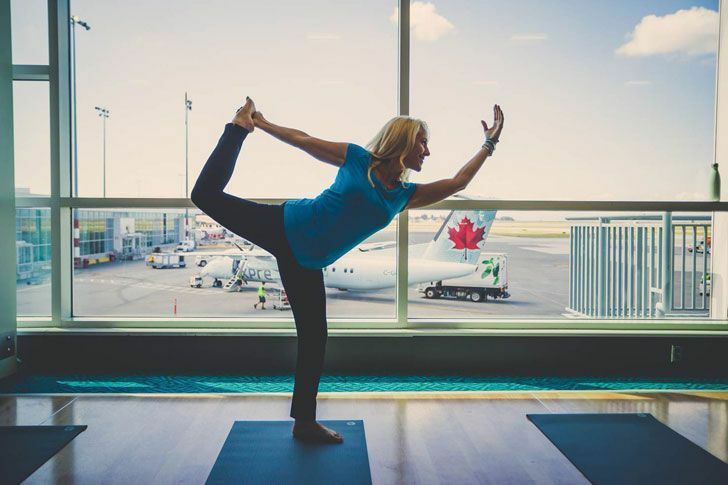 The Wellness Tourism Association (WTA) announced the results of its first Wellness Travel Survey that focused on what consumers desire from Wellness Vacations. The WTA’s online survey, conducted mid-January to the end of August 2018, drew from 2,566 respondents, 95% from the U.S. and Canada. The survey included 16 questions related to demographics as well as to Wellness Vacations. Respondents were overwhelmingly female (over 92%), and varied in age from 35 to 55 (46.57%) and over 55 (43.26%), with the remainder under 35 years.